Easy to get started - We do all the work! We have been developing Real Estate Websites, Internet Solutions and Marketing Strategies for REALTORS ® since 1992 and provide you with not only the tools necessary to manage and customize your web presence, but the peace of mind that comes from knowing we are experts in our business. 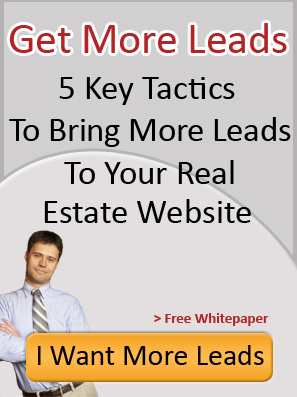 RE/Advantage has produced many award winning websites, been featured in REALTOR® Magazine and has proven methods of generating traffic to YOUR website. We utilize the latest techniques in Internet marketing strategies such as long tail keyword density, placement and formatting as well as current lead capturing technology. RE/Advantage websites are built off of a semi-custom design platform -- meaning you can finally create a web presence that fits your business! Being able to provide input on design, graphics and lead capture tools is important to a REALTOR ® and RE/Advantage understands that you are branding a business and image YOU know best. Whether you are looking to create a Facebook Business Page, setup a YouTube video channel or simply better understand social media in general RE/Advantage has a solution for you. We teach you the "WHY - HOW - WHEN" in regards to posting and content. We understand how Social Networking works in the Real Estate Business and can help you start your own Social Media campaign. There's no doubt about it, the internet has certainly changed the way we do marketing. Our online marketing services and strategies can help you bring brand awareness to your site, additional traffic and increase your ROI (Return on Investment). RE/Advantage designs high quality, cutting-edge websites for Agents and Offices that get results. We don't just sell "swag" sites -- we offer and encourage clients to be edgy and think outside the box. With RE/Advantage's cast of characters, we do just that. Need a Fully Responsive Website? Take advantage of the mobile world. RE/Advantage can deliver Responsive Websites, Mobile Websites or Mobile Apps. We have a staff of programmers with the expertise to deliver any mobile solution you need. 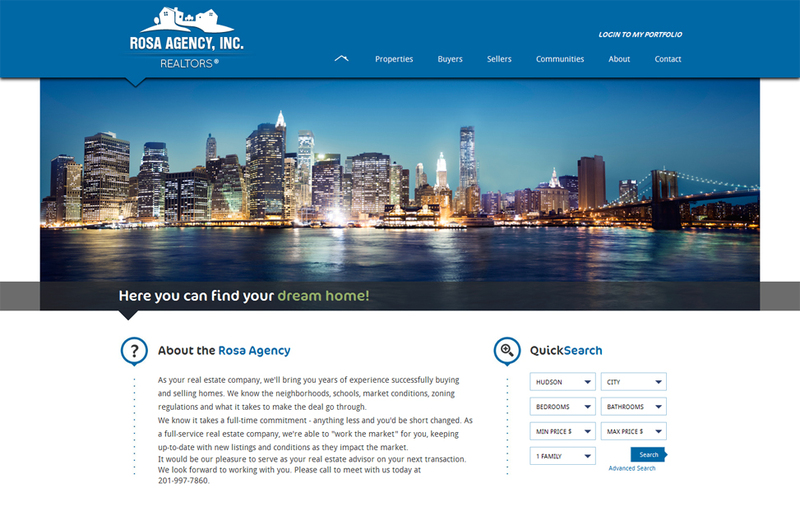 RE/Advantage worked closely with the Rosa Agency to develop a new website and brand identity. 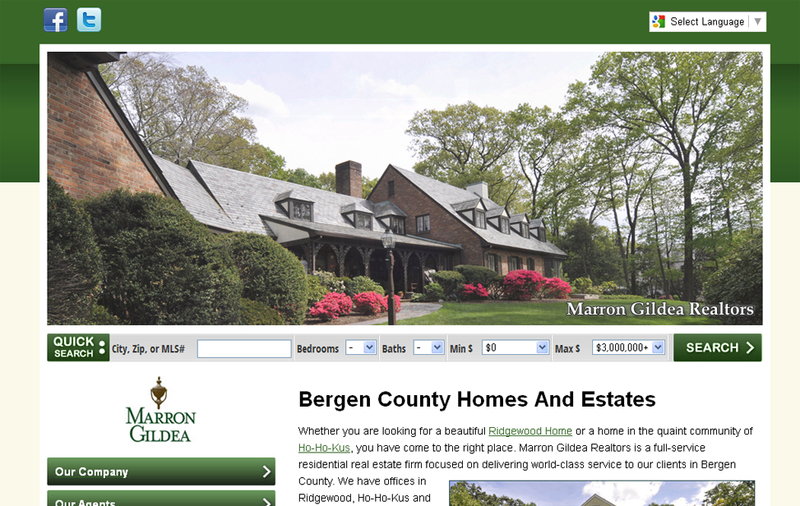 When Marron & Gildea needed total website re-design they turned to RE/Advantage. 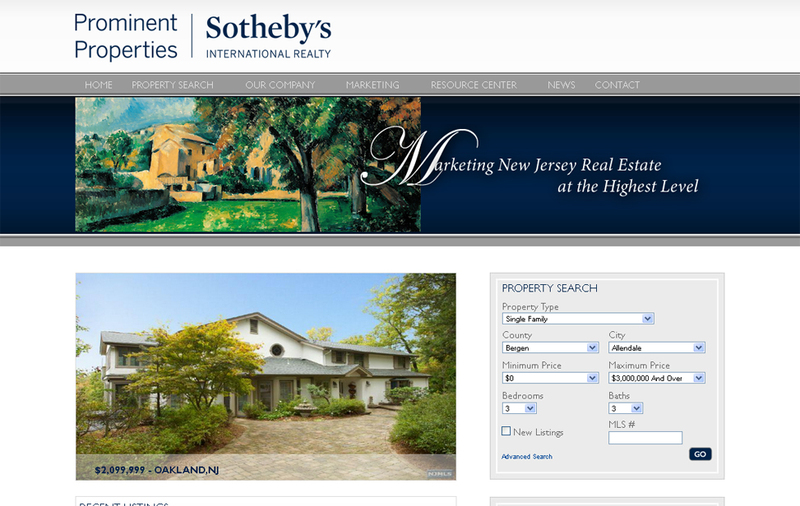 With 11 offices and hundreds of agents Promient Properties Sotheby's Realty needed a strong brand presence. 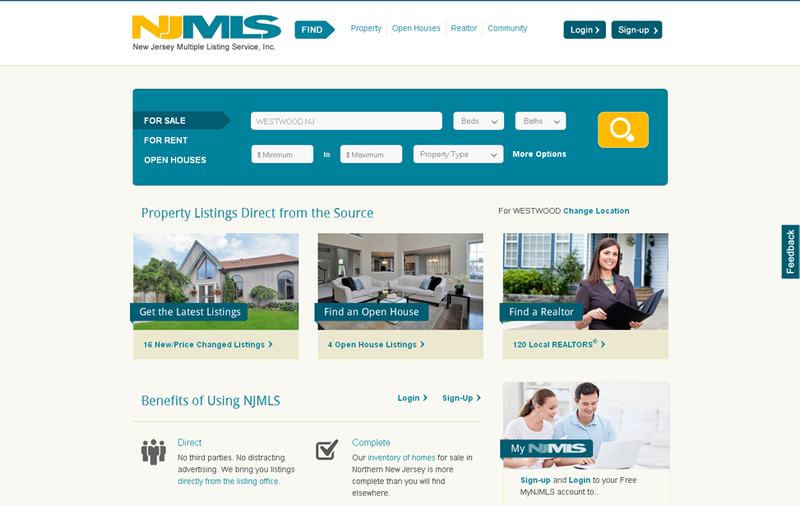 With one of the most busiest public MLS websites in the region, the NJMLS turned to RE/Advantage to ensure their portal was nothing but perfect.